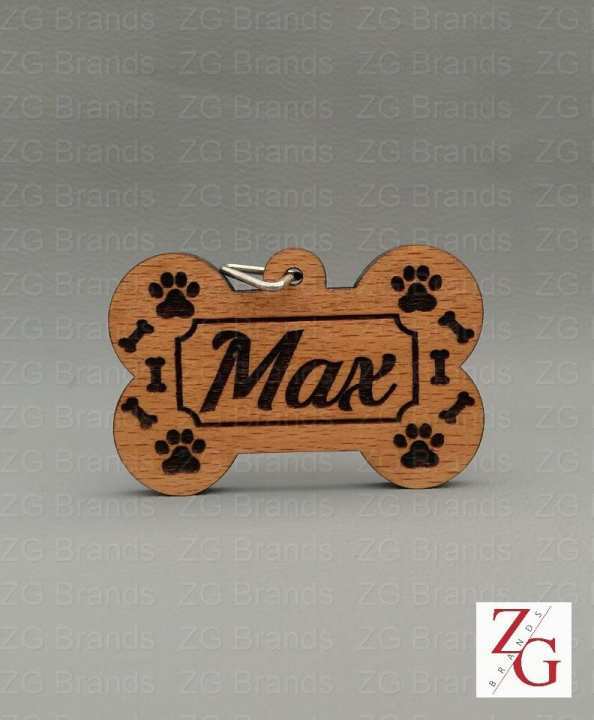 High quality laser cut and engraved wooden collar tag for your pets. Its made of Beech Wood from france to increase your pet's beauty. 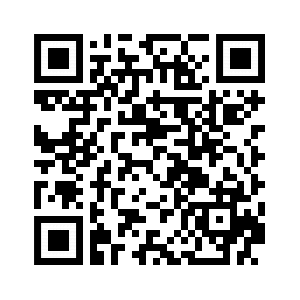 Note: Please Send a message in the following formatbefore placing an order. I really really love it, but its not for cats, its size is too big for a cat, that product is just for dogs, not for cats because of size or you can use it as a key ring or something, cats collar tag used to be small in size and its not, the seller should descibe this product just for dogs. We happy with the purchase. Good quality material. Suggestion is to use a stainless steel round/ key ring for easy attachment with the dog collar. Thanks for your review. I will work on your suggestion. ok name noted "Max". please place your order. Can I have a customized name? ?